Use your senses…write a poem! I’ve heard this at least a few times. In my experience, writing is one of the language skills students feel quite insecure about and find it even tedious. Specially when students are studying for official exams, they relate writing to drafts and drafts on reports, letters of complaint, reviews, etc. So as a follow up to my last post “How great do you need to be?” advocating the creativity in all of us, this time I want to share a poem I wrote for a literature class back in college which turned into a lesson plan idea on writing a poem using the senses. On a personal level, I just feel it so cool to have all these great tools on the web. I’ve enjoyed using Pinwords, Wordle and Flickr for the images included in the plan. 1. 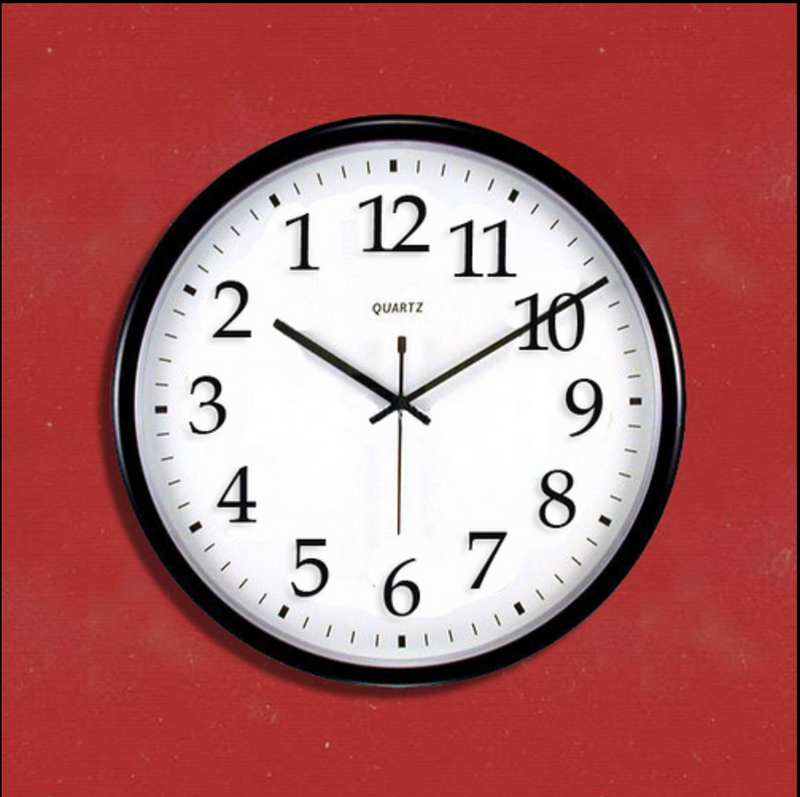 Show the photo of a clock. Ask Ss to discuss what comes to mind. I’ve chosen this one from Flickr by Brett Tatman because it fits like a glove the idea of time slowly passing by as the numbers have been inversely positioned. Now Ss have to think of a place where all these words could come together without forgetting the element of the time. Give a copy of the poem without the title and gaps for the words to be filled in using the Wordle. Work in small groups. Let them know that the bigger the word on the image the higher the frequency of appearance on the poem. Go over the answers and ask Ss what they think the title could be. Provide the title and then discuss the poem’s form and theme. 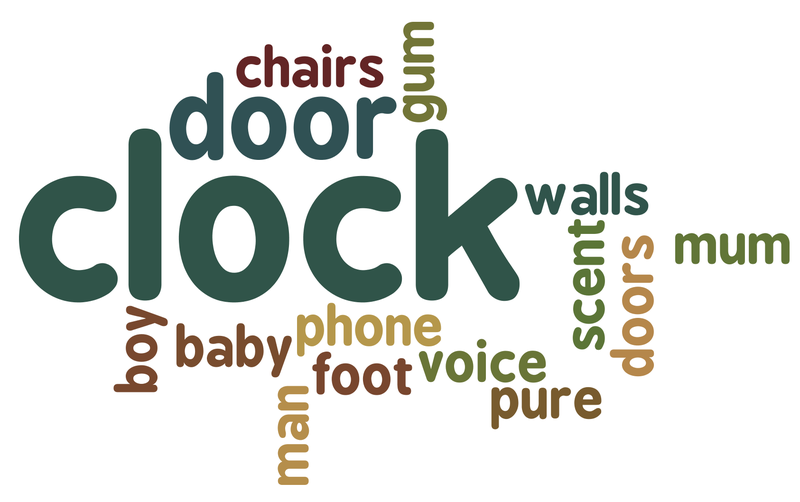 Draw their attention to the variety of senses used to describe a very common place. 5. Following the model, Ss write their own poem. Work in different groups now to create their very own poem. Provide them with an A3 cardboard for the final draft. 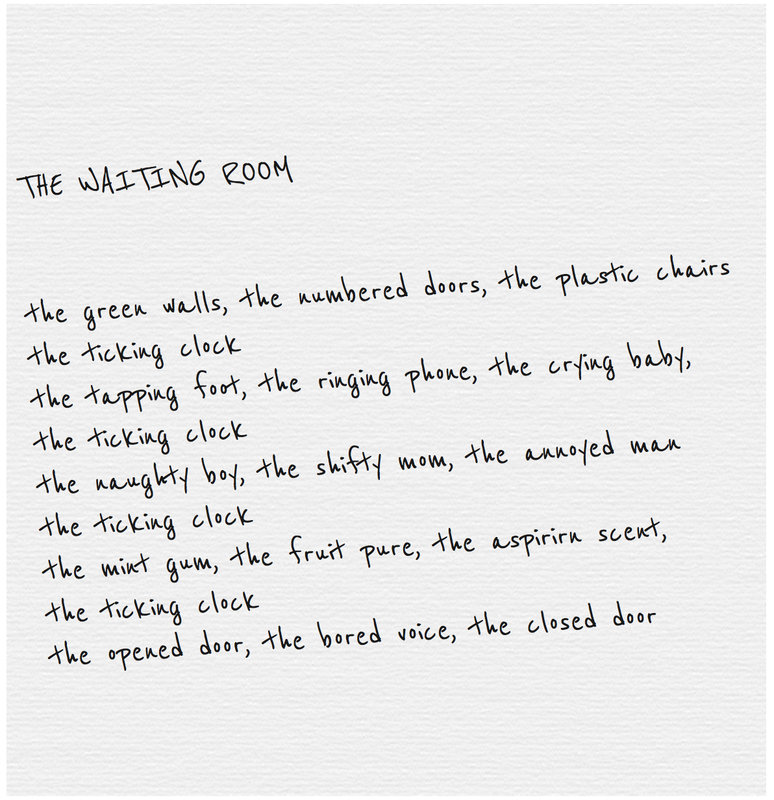 Display them around the classroom and give students time to walk around the class to read the other groups’ poems. Plenary session on their final productions and some feedback on the task itself.